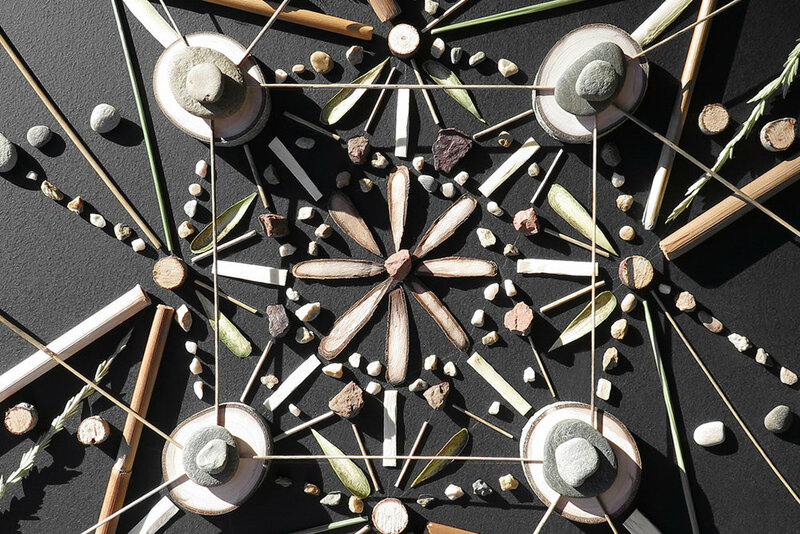 Visiting artists will immerse themselves in the surrounding nature of the expansive Wasatch Mountains while also connecting with visiting members of the Summit community, comprised of the worlds top business leaders, innovators, athletes and philanthropists. 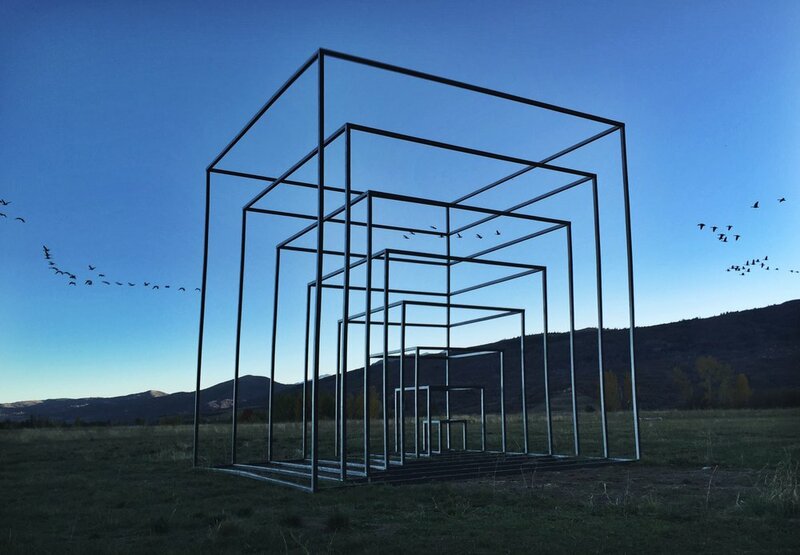 The Summit AIR program is a unique opportunity for individuals to develop their careers in the arts, meet new friends and collaborators while directly influencing the cultural fabric of the Summit Powder Mountain village. The Summit AIR program supports ambitious artistic vision and creative entrepreneurialism. Ten selected artists through the annual program will visit Eden for 14-day periods to live and work in an inspiring landscape and network within a supportive community. The program includes on-campus lodging with a kitchen and Wi-Fi, travel stipend, materials stipend, ticket to a Summit Mountain Series weekend and Ski or Mountain biking packages depending on season. The Summit AIR program is a vital part of the Summit Institute non-profit dedicated to supporting creative community outreach throughout Ogden Valley and the greater Utah area. The Summit AIR program functions under the Summit Institute, a non-profit dedicated to applying creative solutions to real-world challenges related to the environment, education, arts, health and social innovation.